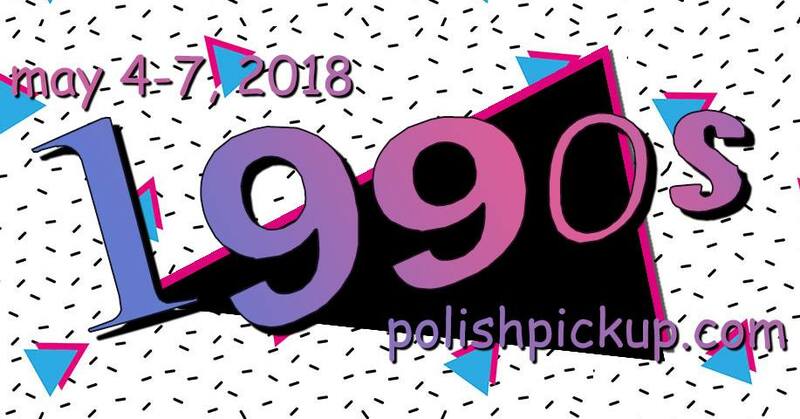 I’m happily hacking away at my Polish Pickup list while skipping down nostalgia street. 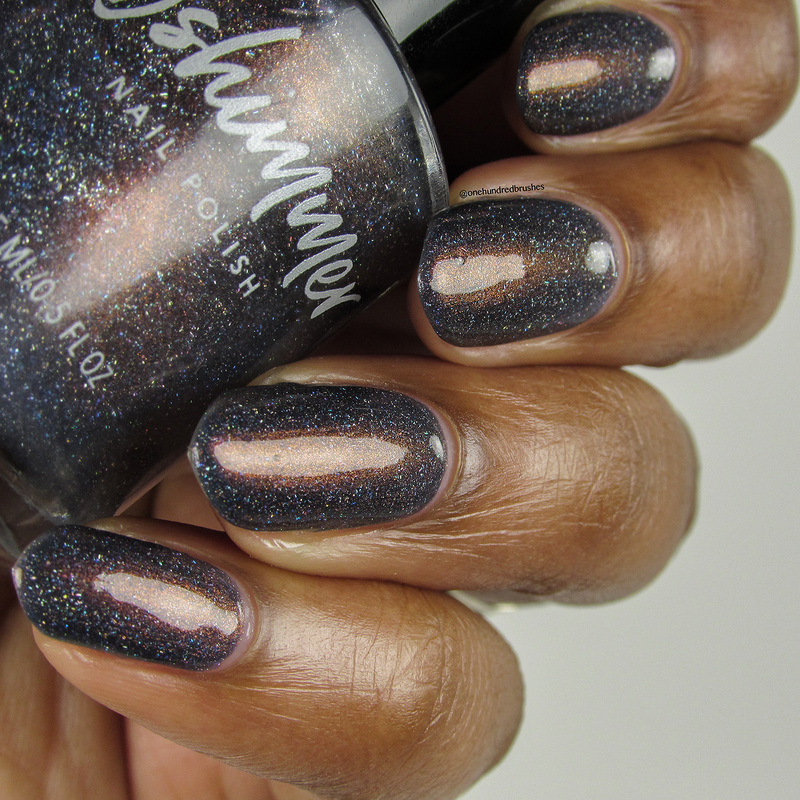 Christy of KB Shimmer was inspired by Milton from the 1999 cult classic movie, Office Space. Oh, Milton! The guy just loves his red stapler! You don’t have to know anything about this movie to fall in love with Christy’s creation. 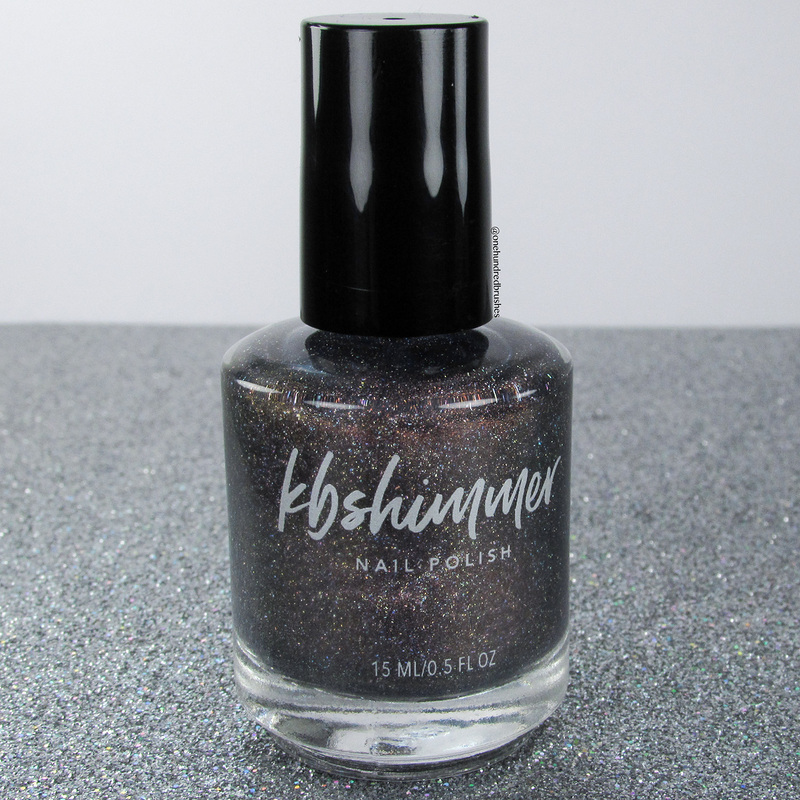 I’ve been feeling that way about a lot of the polishes and products I’ve been seeing in this 90’s Pop Culture round of Polish Pickup. Before jumping into Christy and Office Space’s love child, let’s re-familiarize ourselves with the PPU concept. 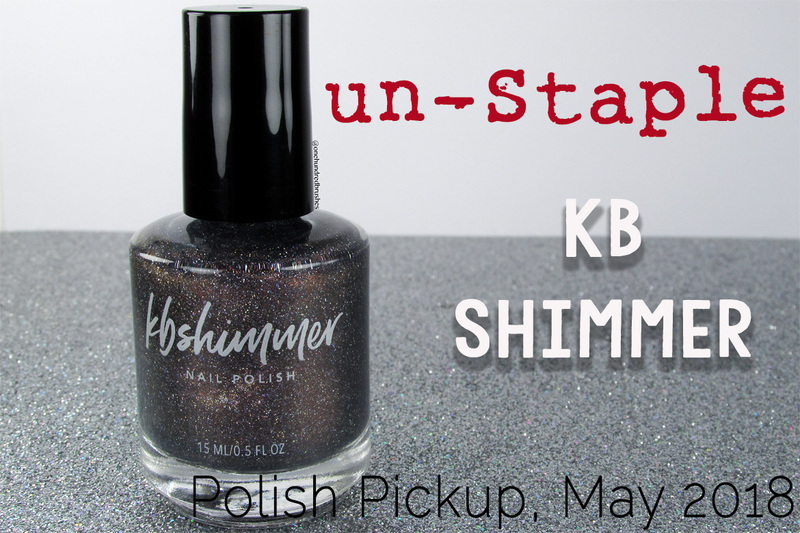 un-Staple is a show-stopper of a polish! Gazing at the bottle, the dark grey depth, red shimmer and, dancing holographic sparkles drew me in. 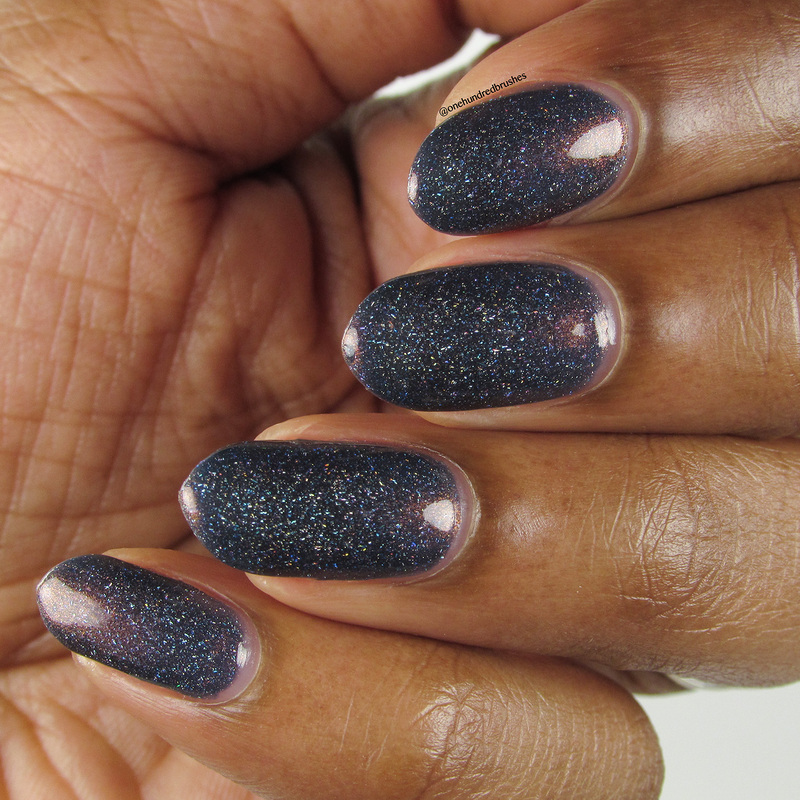 Upon application, a lot more of the blue in the slate grey base popped out. The polish has a jelly consistency, a lot lighter on the first coat than what I was expecting with such depth in the bottle. 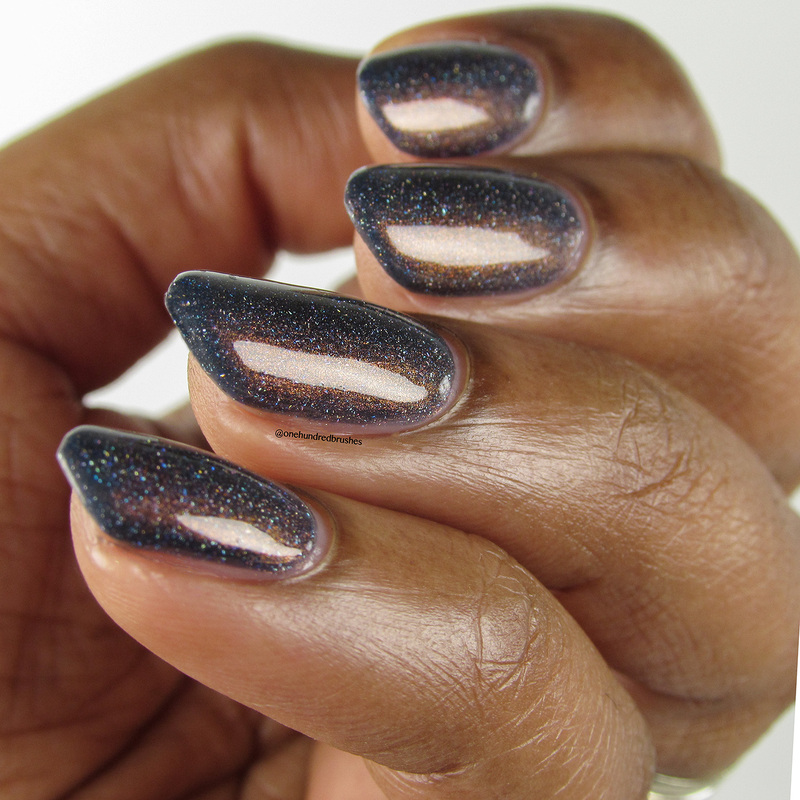 It builds up to that depth nicely; I’m wearing three thin coats with a glossy top coat. It’s such a complex shade, far from being boring, far from being “Milton”. Here’s what Christy had to say about what inspired here while creating un-Staple. Milton is my favorite. His unabashed love of his stapler, his bumbling ways, and the ultimate revenge at the end make him the true hero of Office Space. So when PPU decided on a 90’s theme, I knew this 1999 movie was going to be my inspiration! I can just picture Milton, sitting at his monotone desk in shades of gray, blue and beige, with that one pop of color, his red stapler stealing the show. 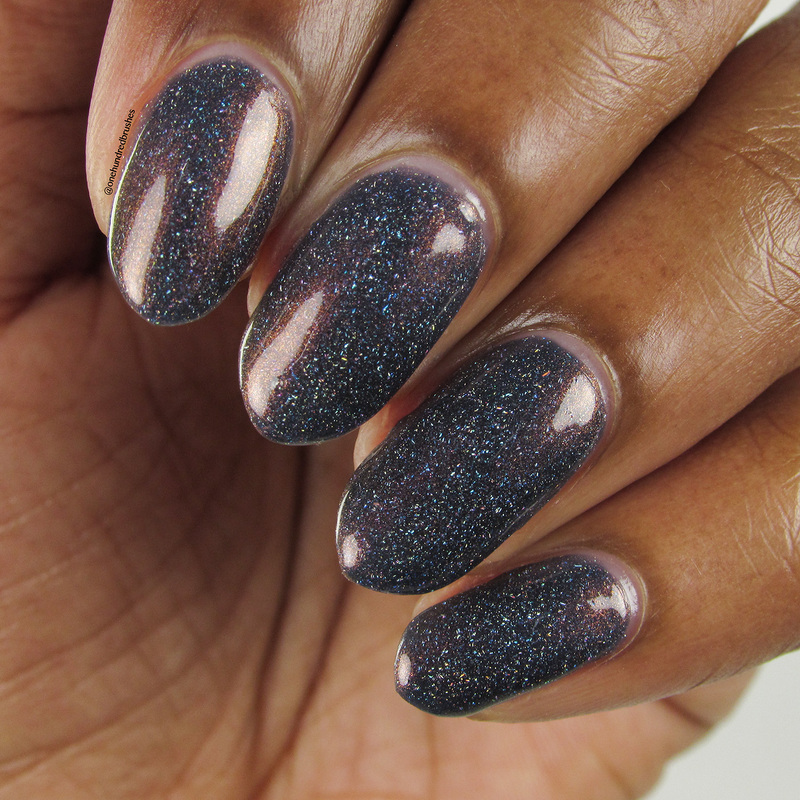 This polish pays homage to Milton with this deepened blue leaning slate jelly base. Micro holo flakes had a touch of shine, while red copper shimmer inspires all of us that want a red stapler too. I have to say, one of the best parts is finding that burnt our stapler in the rubble. Classic. 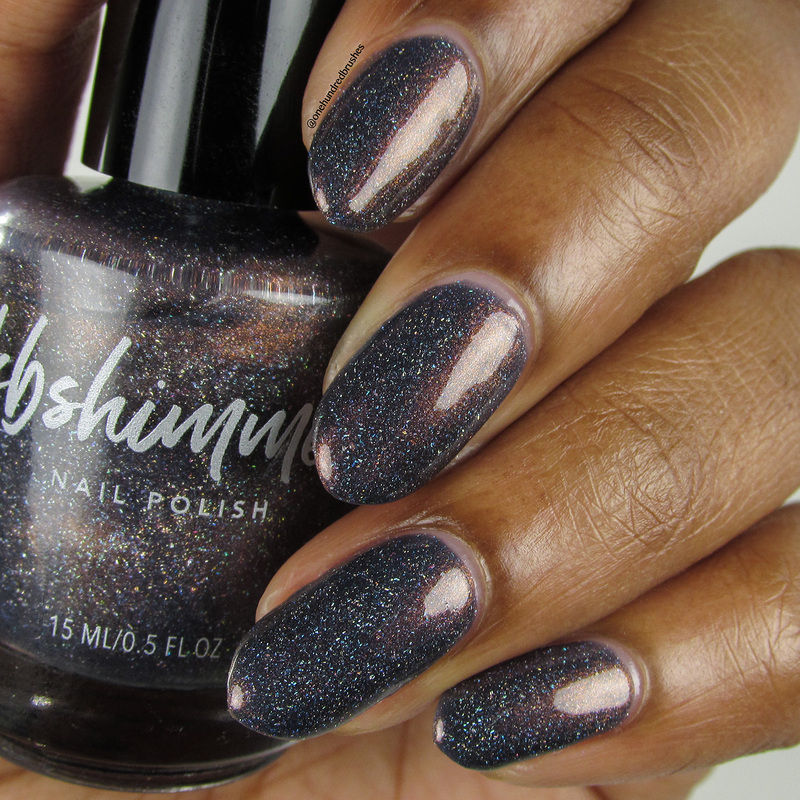 For a live swatch of Christy’s polish and other items available this round of Polish Pickup, don’t miss Delanie of Fat Cat Pawlished‘s live events on Facebook! Have you watched Office Space yet? 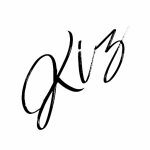 Do you have a favorite 90’s movie? SOLD!!! I’m definitely picking this one up!